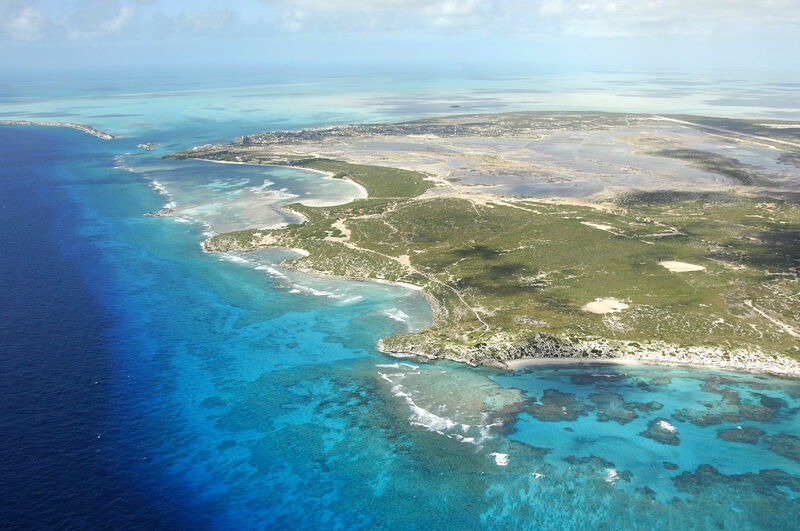 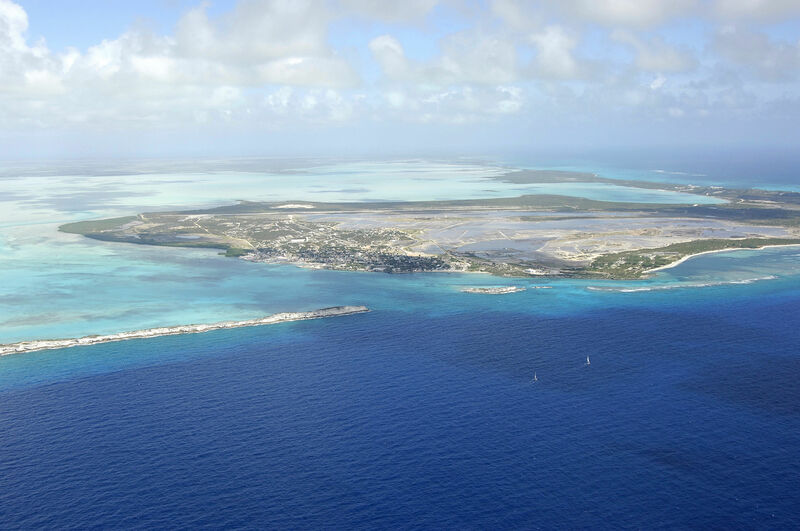 South Caicos Island is located on the eastern end of the Turks and Caicos island chain about 25 miles west of Grand Turk Island and 60 miles east of West Caicos Island on the other end of the chain. 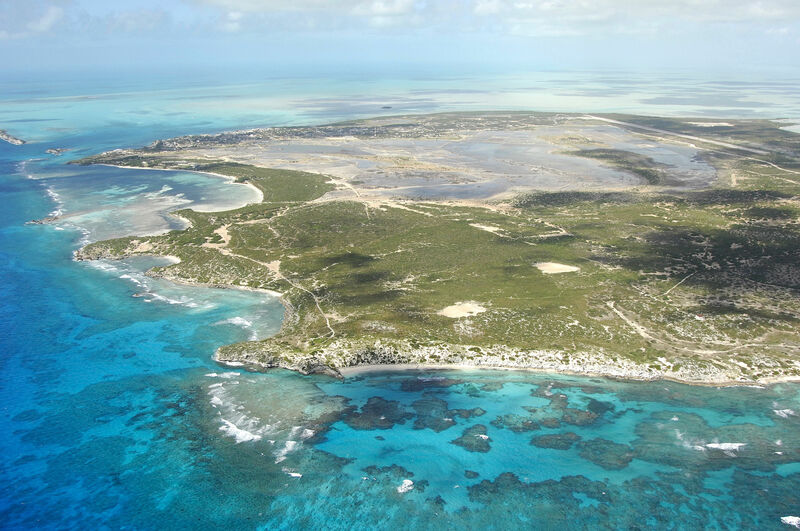 The main feature of South Caicos Island is Cockburn Harbor, one of the finest and best protected anchorages among all of the Turks and Caicos islands. Pictured above is Cockburn Harbor, which is located on the south side of the island. To the right (east) is the cut into the harbor between Long and Dove cays, and farther to the left (west), the town of Cockburn Harbor and the town marinas are visible. 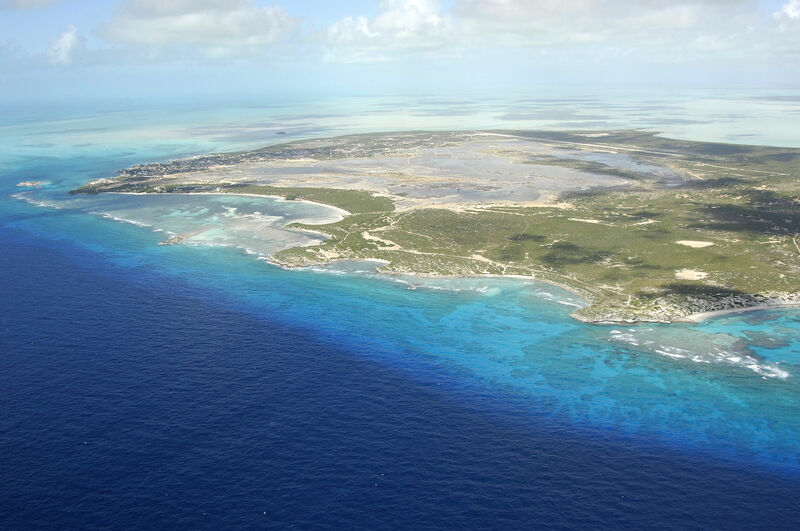 Cockburn Harbor is entered via a passage between Dove Cay (northeast side of the inlet) and Long Cay (southwest side of the inlet) where you will find consistent 16- 20-foot depths. 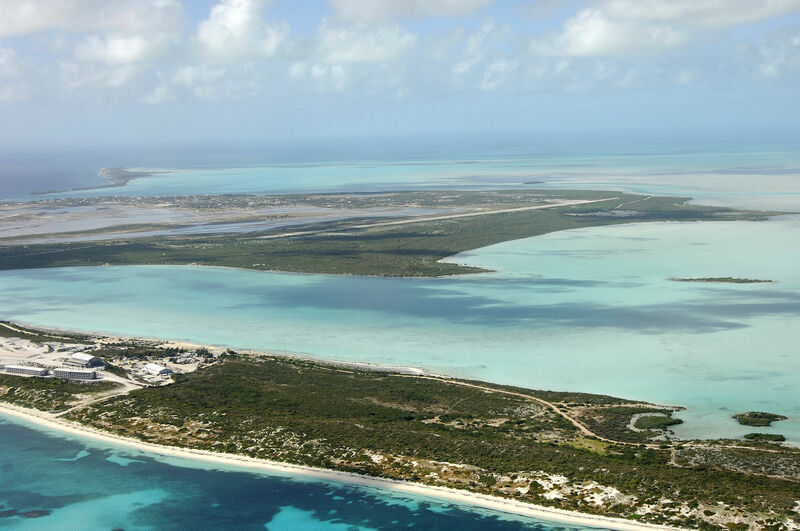 Once you have cleared the inlet, you can proceed northwest to the anchorage, which is located off the old marina. 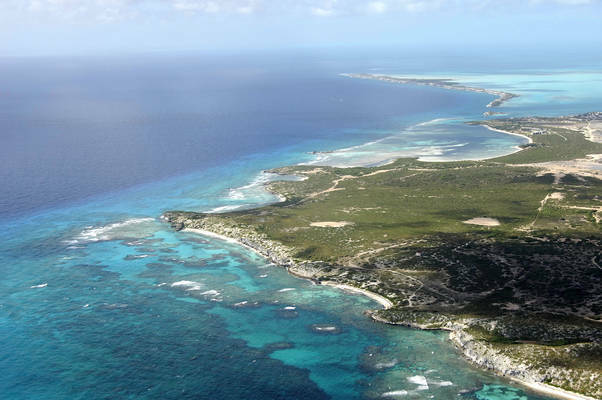 Holding is good here, and even during strong blows, waves and swells are manageable. No reviews yet! 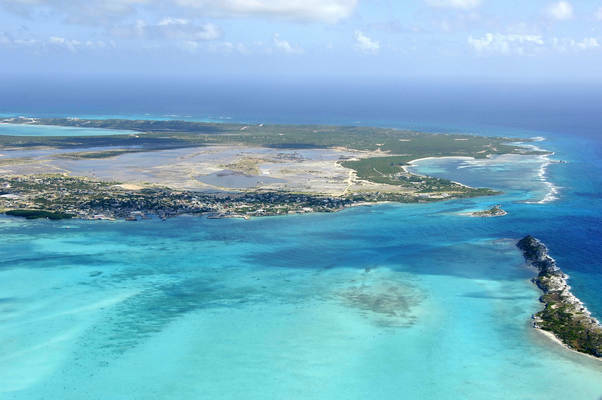 Be the first to write a review of South Caicos Island.